Description NAVIGATION, CLEAN CARFAX, ONE OWNER, Gray w/Leather Seating Surfaces, 4-Wheel Disc Brakes, 6 Speakers, ABS brakes, Active Cruise Control, All-Weather Floor Mats, AM/FM radio: SiriusXM, Auto High-beam Headlights, Automatic temperature control, Blind spot sensor: Blind Spot Detection (BSD) with Lane Change Assist (LCA) warning, Blue Link Telematics Gen 2 w/Guidance, Brake assist, Cargo Net, Cargo Package, Delay-off headlights, Distance-Pacing Cruise Control, Electronic Stability Control, Exterior Parking Camera Rear, Four wheel independent suspension, Front dual zone A/C, Fully automatic headlights, Mud Guards, Navigation System, Option Group 01, Power moonroof, Radio: AM/FM/HD/SiriusXM/MP3 Infinity Prem Audio, Reversible Cargo Tray, Security system, Speed control, Speed-sensing steering, Traction control, Trunk Hook, Winter Weather Package. Clean CARFAX. Odometer is 1084 miles below market average! 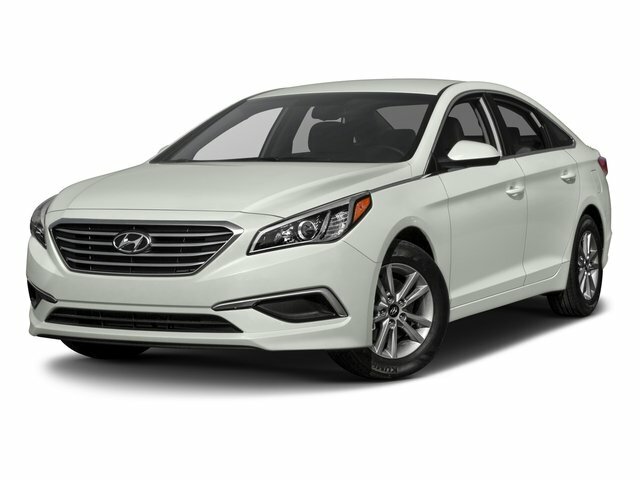 Scarlet Red 2018 Hyundai Sonata Limited 2.0T+ FWD 8-Speed Automatic with SHIFTRONIC 2.0L 4-Cylinder DGI Turbocharged 32/23 Highway/City MPG CARFAX One-Owner.